Yikety Yak! Let’s talk back! Whoo-oo-oo! I am the Ghost of Christmas Present, come to alarm all you teaching folk with a vision of horror! 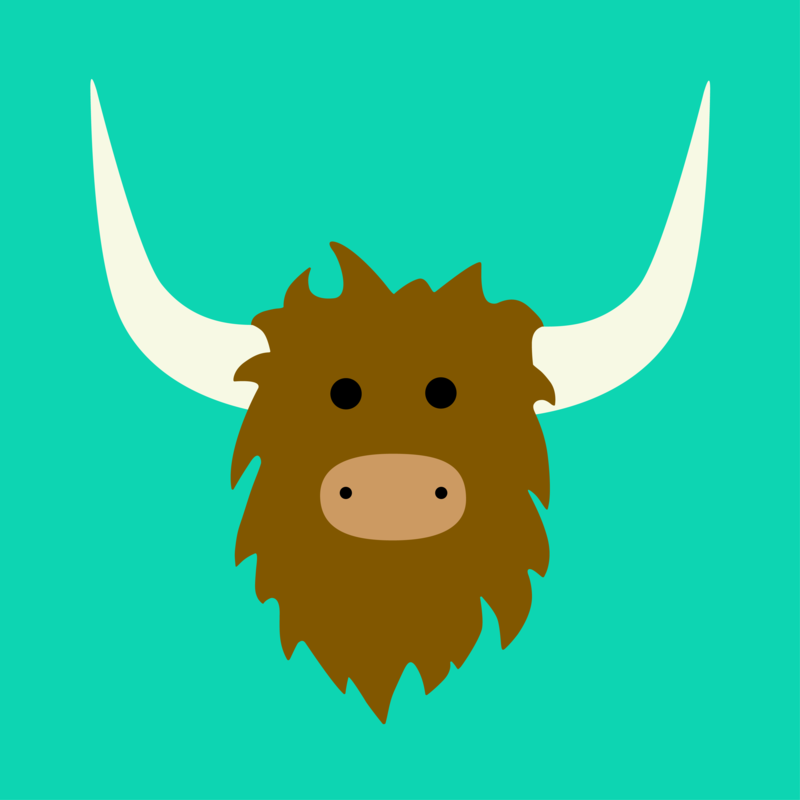 Your students – all of them – have a new app, Yik Yak. It’s like Twitter, but it is anonymous. They can write whatever they like and no one will know. 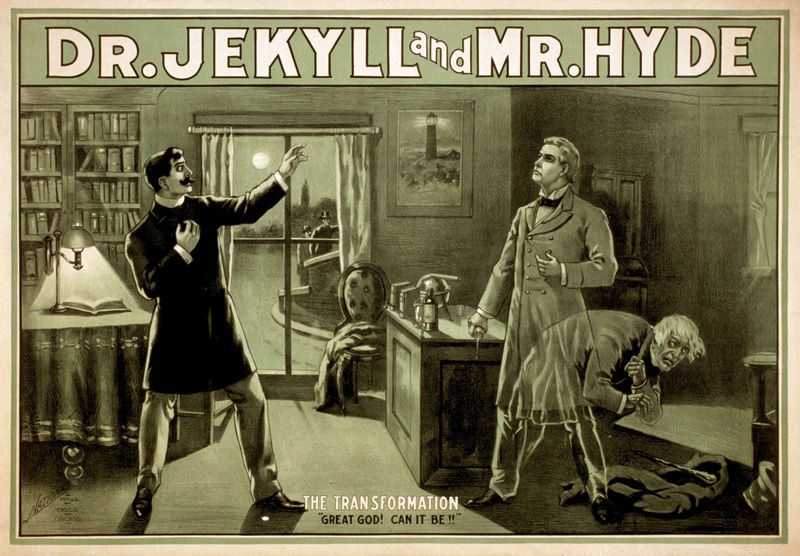 They can moan, swear, bully, use bad grammar…SHUDDER. It’s not open to the whole world. Worse! It is geographically bound, so you can only pick up ‘Yaks’ (messages) from with a 1.5 mile radius. That’s your campus, your lecture theatre. That means everything is about you. Intense, huh? You can feel the wave of panic in the Executive suites. It must be stamped out! I think he just saved Christmas!